San Juan Islands towns are charming and easy to explore. They will surprise you with big city culture and cuisine accompanied by small town flavor. 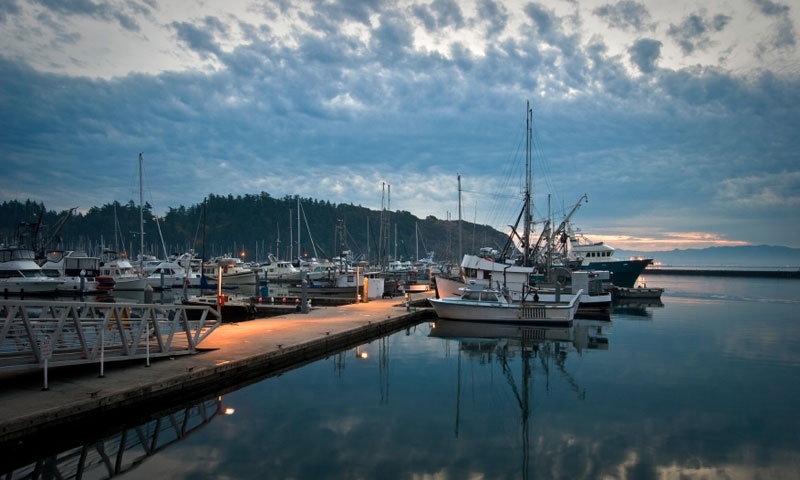 Friday Harbor and Lopez Village are two of the most popular. Visit Port Townsend, on the Olympic Peninsula.